ZR1's - Classic & Fast Cars The ZR-1 broke the 24 hour endurance record averaging over 180 on the track and over 175 with pitstops. 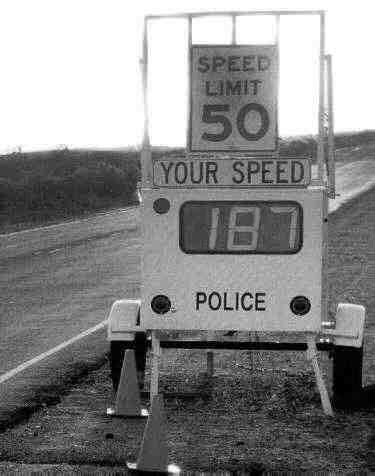 It also broke the 5000 km and 5000 mi records at the same time. The engine was designed by Lotus Engineering and was build by Evinrude Motors for Chevrolet. It is a 32 Valve 4 overhead cam engine with 16 injectors and 16 air intakes. NOTE: Pictures are in low resolution to make browsing faster. Click on most pictures to see them in high resolution. 1990 ZR1 - This is my ZR1 - Stock. 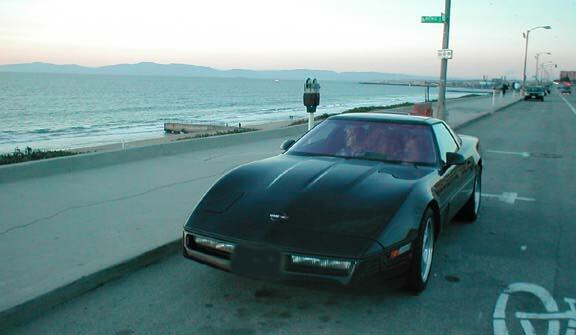 1990 ZR1 - This was my son Wells' Corvette, now mine. 500+HP. Previous cars (except 58) - 1956 Chevrolet convertible, 46 ford, 51 Hudson, 52 Hudson, 71 Nova/400ci. SUBMIT! You are welcome to send suggestions, questions and comments. (c) 2002-2014 by Jim Blanchard. ALL RIGHTS RESERVED.